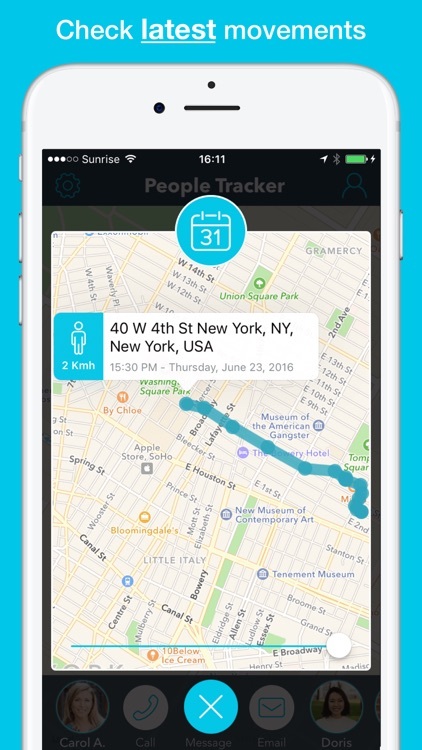 People Tracker is an app that allows you to stay connected to your employees, friends, family, co-workers... or anyone else you want to locate in real time in detail. Track cell phone numbers! 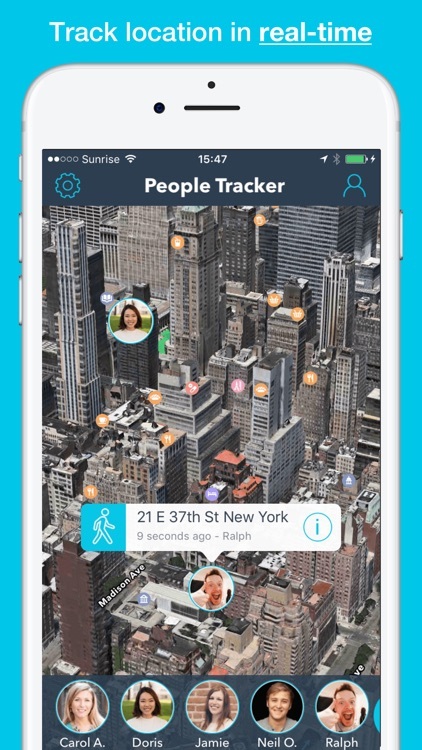 - See the location of any employee, friend, family member, co-worker... with their permission, through your cell phone, on a map in real time. 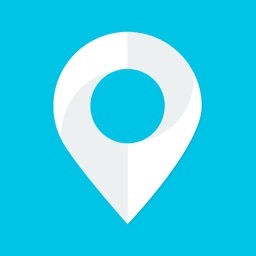 - See the exact location including street name, city, state, country, zip code, longitude and latitude. 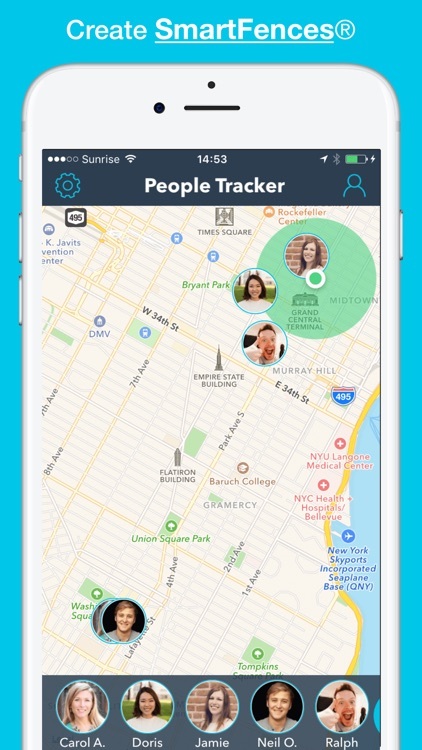 - Track multiple people on the map at the same time. - See people's latest movements. 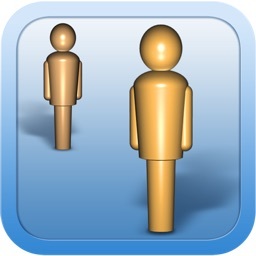 - Create regions of various sizes allowing you to see who is in/out/near a particular region. All you have to do is get the app installed on your phone (each person you want to track must have the app installed as well). 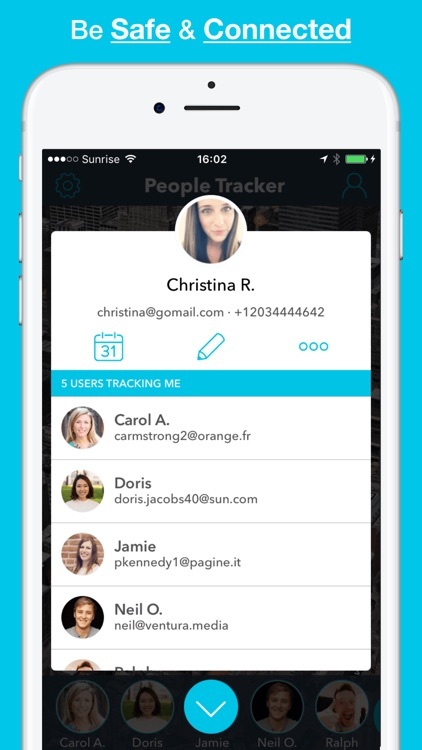 Once installed, you invite the people you want to track. 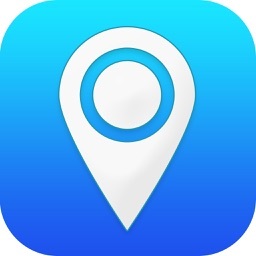 As soon as those people accept their invitation, you can see their location on your device Map. You can invite as many people as you want. For each person’s profile, you can also see their location history, get directions to them and many other options. 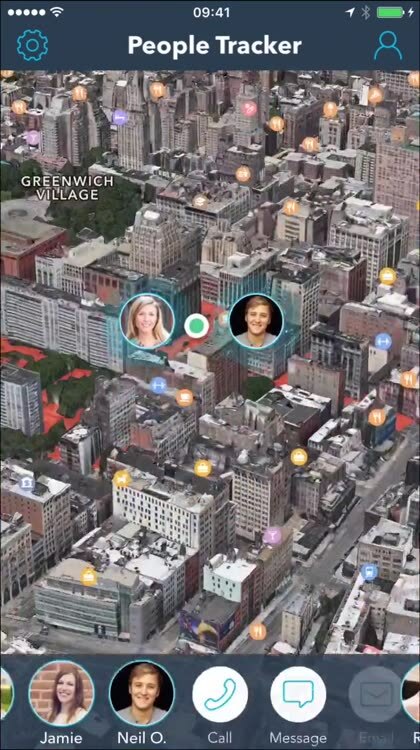 This app is in real time and works around the world. 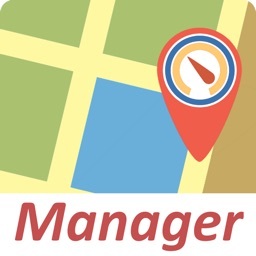 - Do you need to know where your employees are? - Ever lose your friend in a mall or a concert? 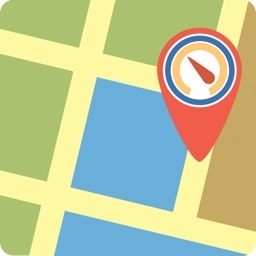 - Need to find out which employee is closest to a specific location? - Have you misplaced your grandfather? - Do you know where your children are? 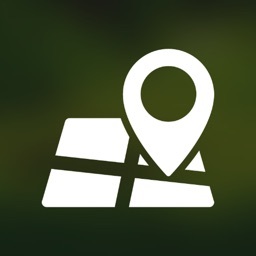 - Looking for other hikers in your group? 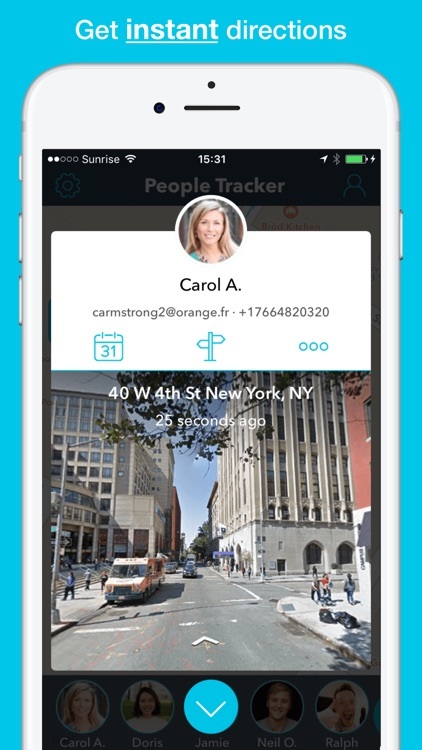 Download it now and start tracking cell phone numbers.